In our second season of teen science cafés at North Carolina Museum of Natural Sciences at Whiteville it became apparent that establishing certain expectations for the behavior of teens who wanted to be involved with the teen leadership team by way of a formal contract would be necessary and helpful. 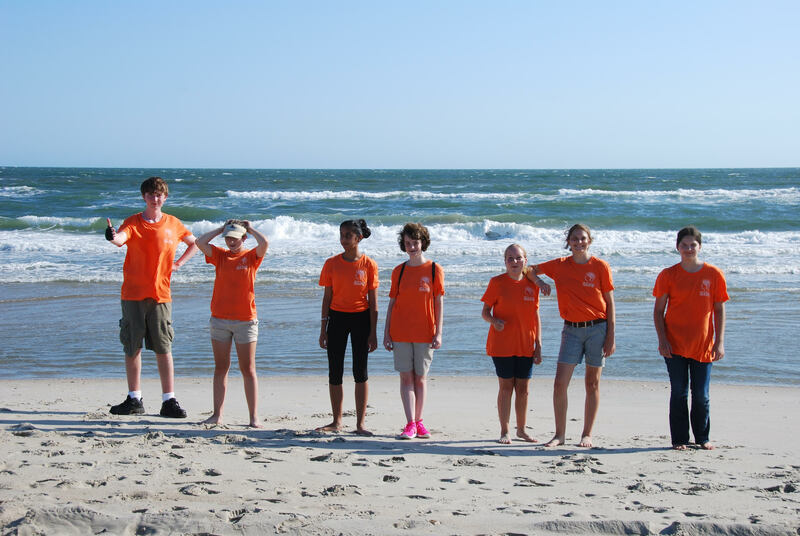 Teen leaders teens involved in TSC at Whiteville are required to volunteer at museum and community events wearing their TSC t-shirts. These shirts are also worn by them to all Cafes and associated outings and events. This purposely makes them very recognizable. The behavior contract thus spells out very clearly the expectations for their representation of our organization and makes them accountable for their actions. 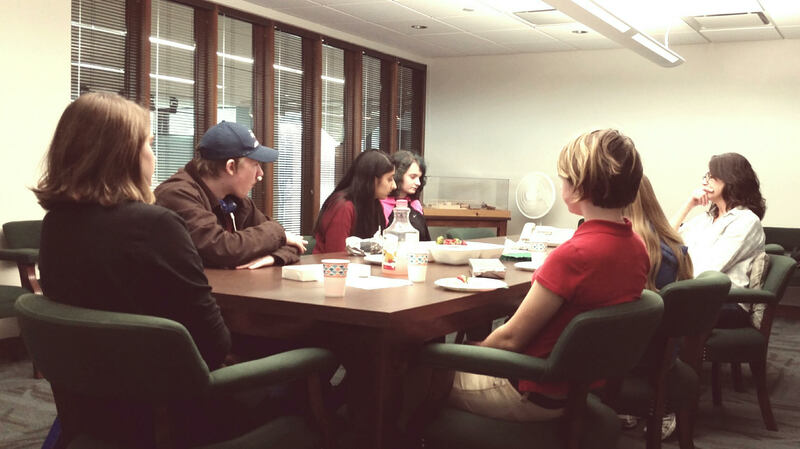 We needed the teens to understand the importance of their behavior while representing the Teen Science Cafe and Museum names; both organizations that have high standards for ‘excellence’ and are very visible within our community and beyond; thus the inception of an official contract. The behavior ‘clauses’ were made part of a document that is a participation agreement between leaders and the Museum/TSC program. The document is required to be signed by both the teens and their parent(s)/guardian(s) prior to official inclusion on the Teen Science Cafe Whiteville Leadership Team. In doing this the teens are fully aware of the time commitment, duties/responsibilities, and expectations that accepting the role as a Teen Science Cafe leader entails. Does the contract have any impact on the teens’ behavior? Overall, I’d say yes, because the teens are aware of the importance of and expectation of appropriate behavior while representing the Cafe program. They know they must live up to a certain standard and have thus far met this challenge aptly, receiving compliments on their behavior and having speakers offer to return in the future without having to be asked! However, the impact of the behavior contract goes beyond their TSC involvement. It is a lesson in life, teaching the fact that others look to leaders, in general, as an example/representation of what it is they are leading. Our hope is they will carry this lesson on with them into the ‘adult working world’ and be recognized as leaders because of how they represent themselves.